(OAKLAND, CA, VANCOUVER, WA, February 1, 2018) – The Association of Fitness Studios (AFS) today proudly announced and welcomed the addition of Black Iron Strength to its membership ranks. 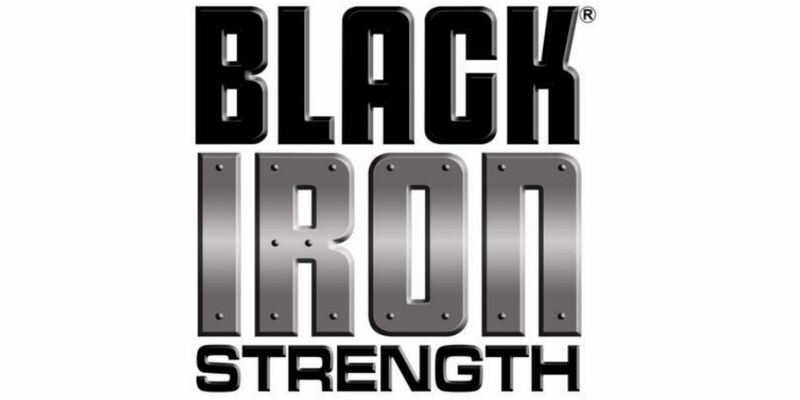 Founded in 2001, Black Iron Strength’s® goal was to provide the world’s best free weight products which would be manufactured in the United States with the highest grade materials and craftsmanship with no compromise on design and innovation. That goal has been achieved through multiple product lines. As a result of their innovations, Black Iron Strength® has been awarded 15 US Patents. Black Iron Strength® continues to produce high quality products in every free weight category and stands behind them all with a solid warranty. This includes Thick Bars, Solid Steel Dumbbells, Solid Steel Kettlebells, Solid Steel Barbells, Triple Threat® Dumbbells and Attachments. With their Poles Apart® patented technology, Black Iron Strength® offers space efficient commercial grade dumbbell and barbell systems with a compact footprint to maximize profits. Another innovation that puts Black Iron Strength® at the head of the class is the Germ Buster® line of products with CuLEAN® antimicrobial copper touch points by CuVerro.® Utilized on their free weight handles to protect users from MRSA and other bacterial infections, this technology has been approved and registered by the Federal and State Environmental Protection Agencies. This technology gives the studio owner a germ fighting solution that is self-cleaning and works 24/7 to protect their clients from infections.